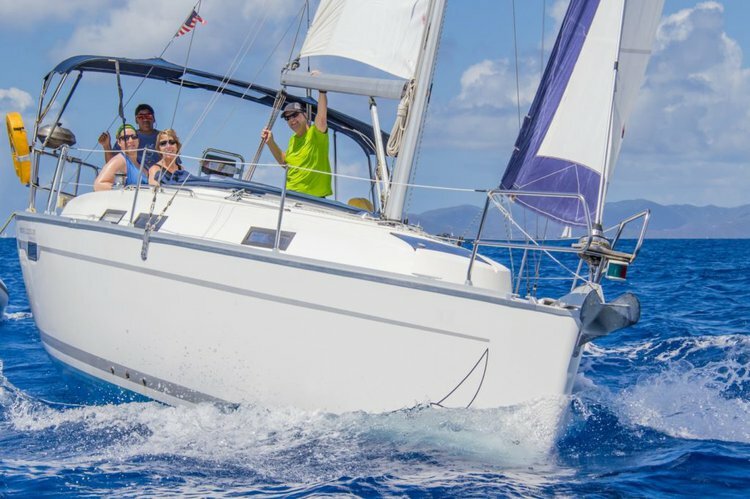 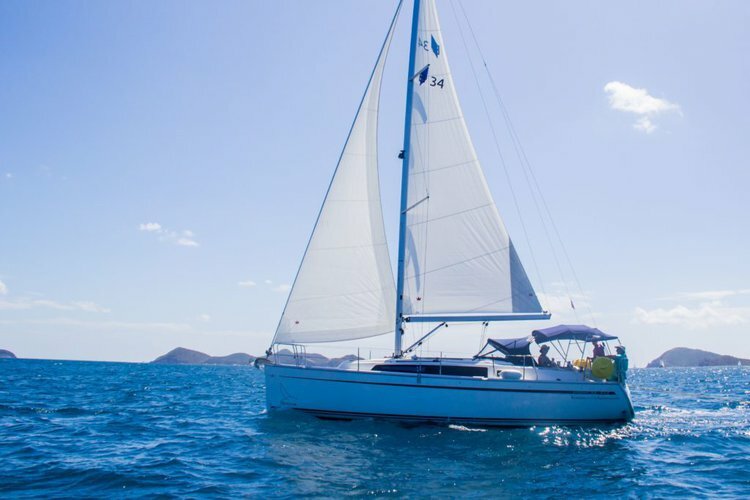 Cruise the azure waters and visit the many BVI islands! 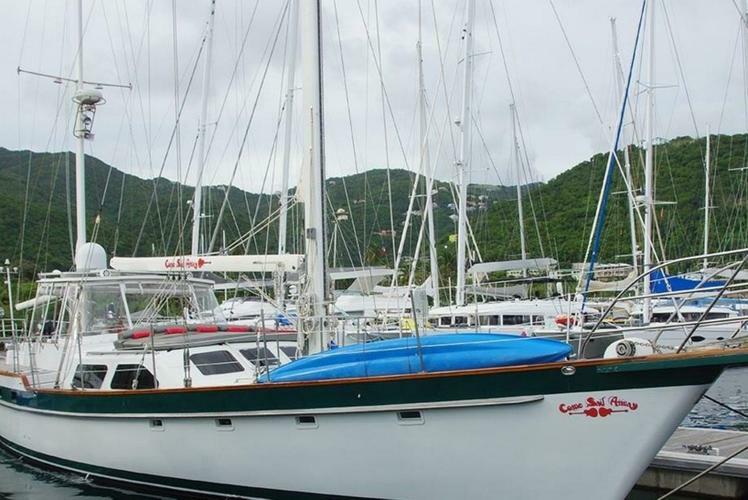 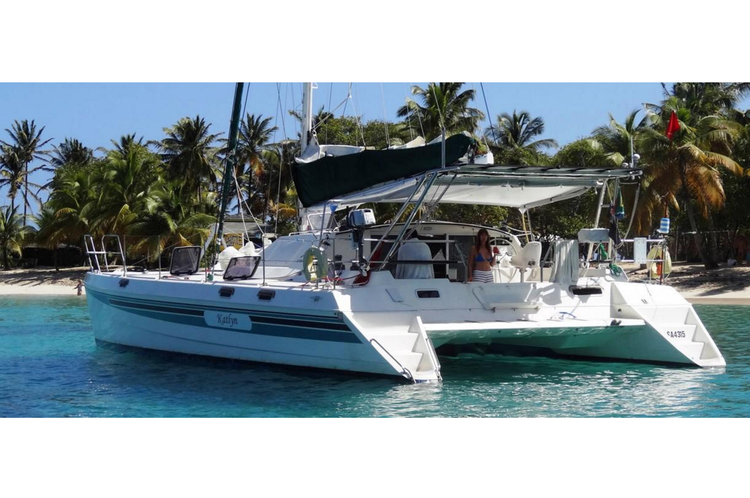 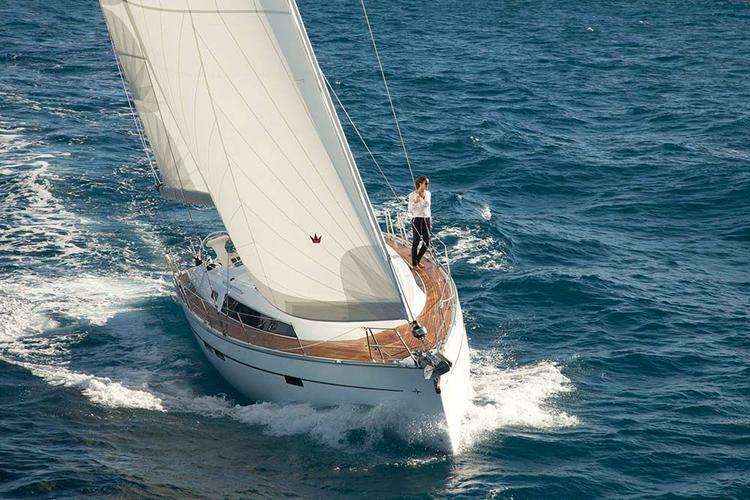 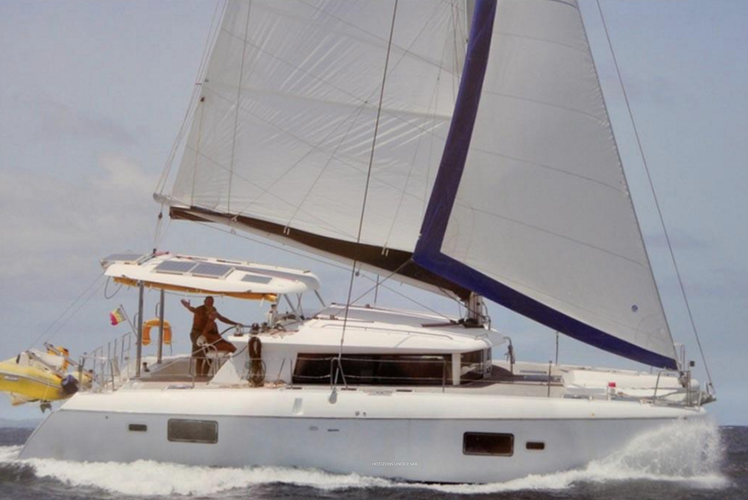 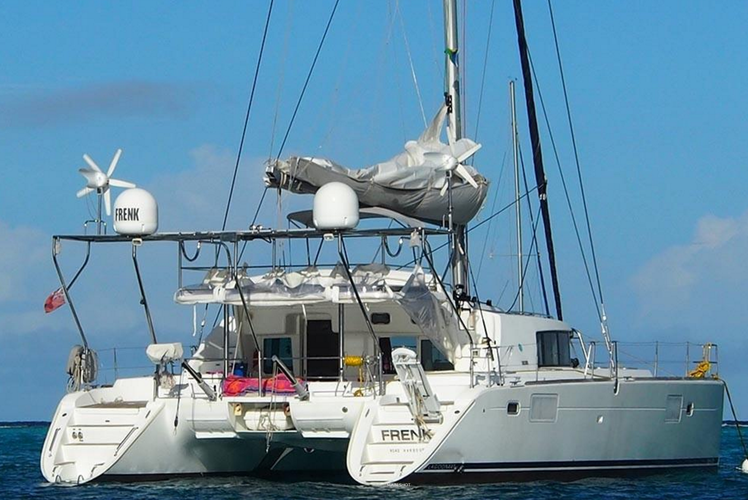 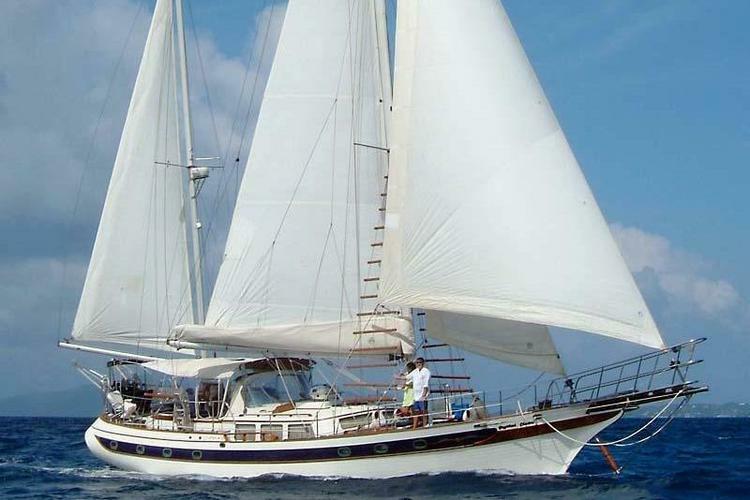 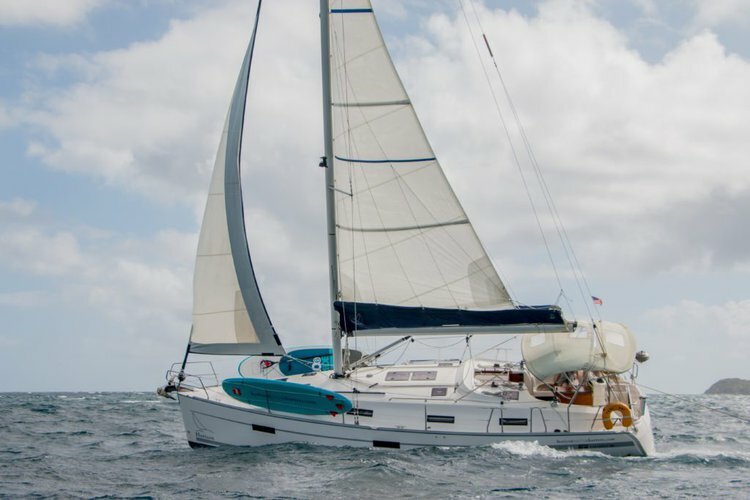 This Awesome Ketch is Waiting for You in the Caribbean! 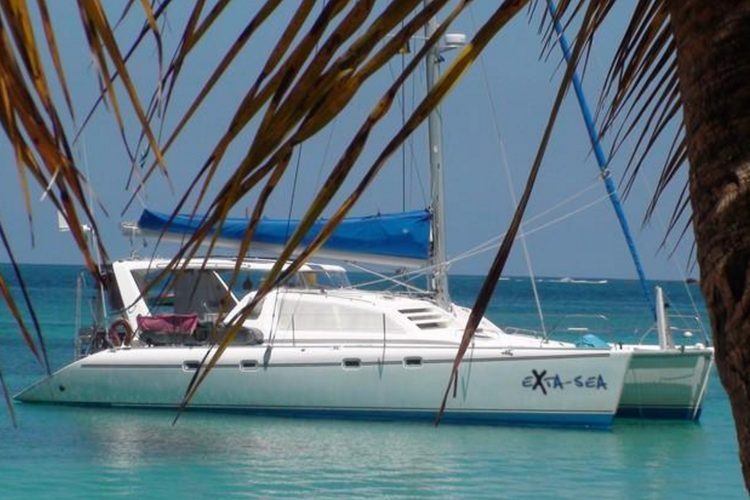 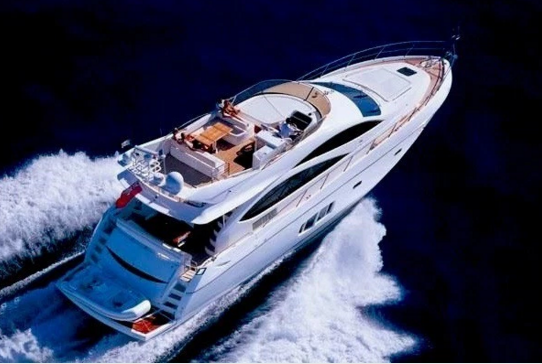 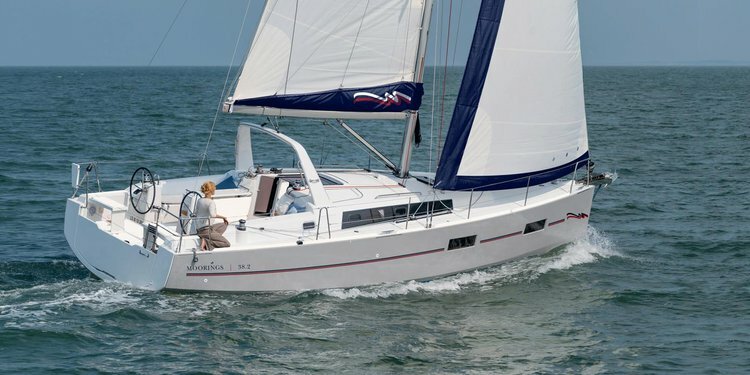 Come Sail Away on this Yacht in the Caribbean!